Craig Harney embodies the mission of the United Way of the Coastal Empire in his everyday life. “To mobilize the caring power of communities,” is truly what Craig does; he moves people to care. He does this through his creativity while working at WTOC-TV, through his commitment and love to his family and faith, and through his passion for United Way as well other important organizations. Craig’s spirit is the ultimate United Way example. He began his United Way influence on the campaign cabinet in 2005, as division chair for the tourism division. And since then, his impact has only multiplied. 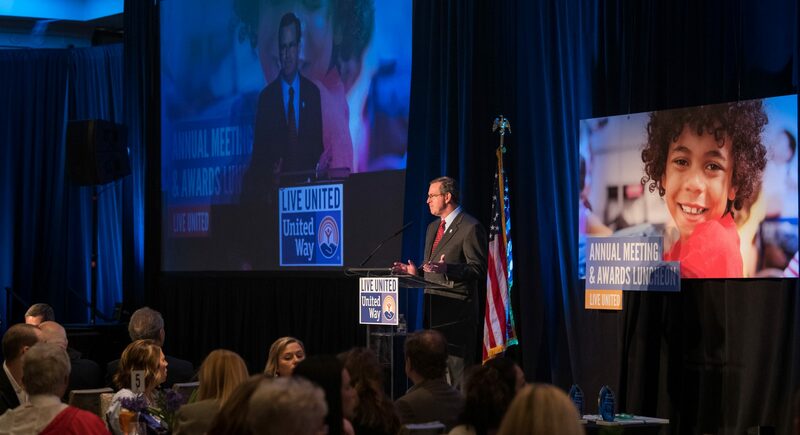 By beginning to serve on the Marketing Committee in 2007, he aligned his skills and natural born leadership in order to help promote United Way in unprecedented ways. 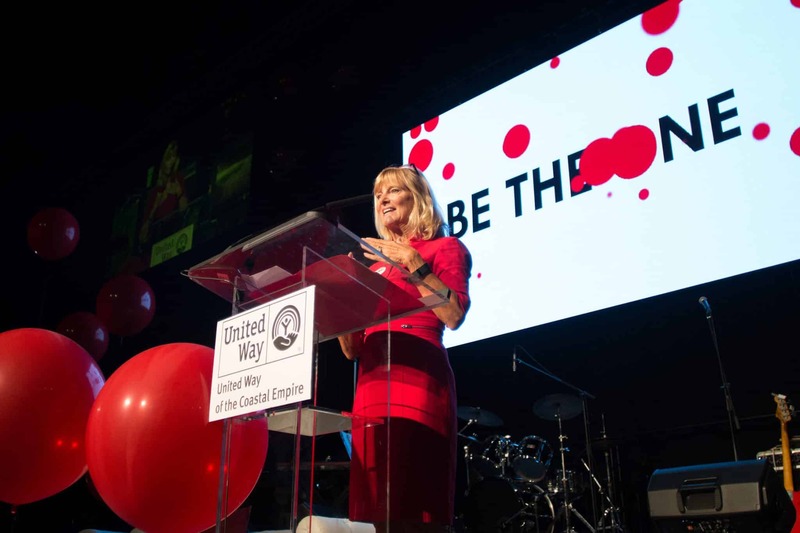 Craig led the committee in 2007, 2008, 2010, 2012, and 2018 building the community’s awareness of United Way’s potential impact from fundraising and the message of the Herschel V. Jenkins fund and community fund. In 2008, his United Way Man of Steel public service campaign received an Emmy Award from the National Academy of Television Arts and Sciences (Southeast Region), and he has received five other nominations for his creative work for United Way. The Coastal Empire has been made a better place to live because of Craig Harney. Whether it’s a member of Savannah’s elite, or a student he’s interviewing, they are all his friends. Everyone knows his name because of the size of his heart. Watch the video to hear his full story here! 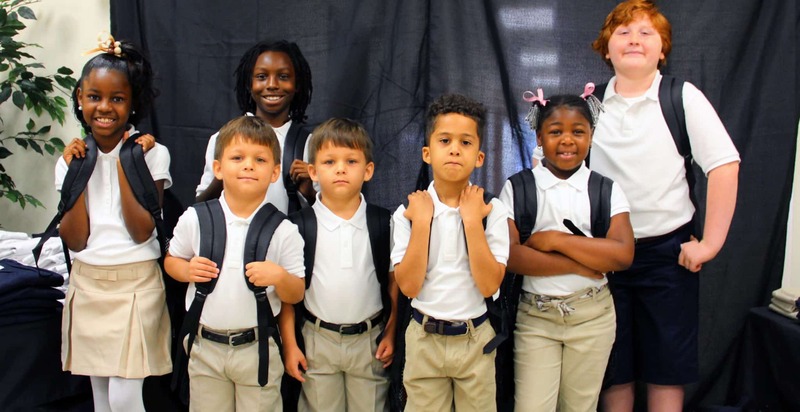 Thank you to WTOC-TV for creating this video in honor of Craig Harney’s Spirit of Philanthropy Award.